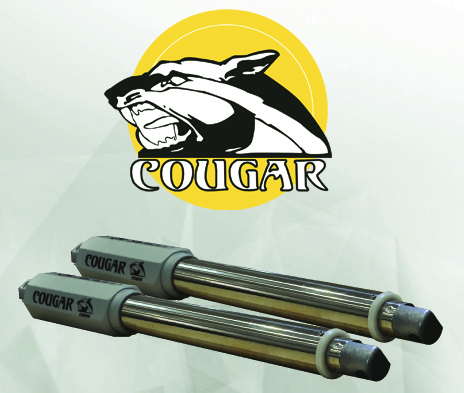 COUGAR swing arm gate operators are designed for residential application. Italian Stylish appearance of the gear motors with innovative design of motor release by specialized key in case of power failure. The equipment of the hall sensor imbedded in the gear motor provides intelligent operation of the gate movement. Over-current (Hi-amp cut off) function with adjustable torque setting provides various choices for the gate installation. If you are looking for surveillance equipment (cctv) and can not find what you need on this web site please feel free to email or telephone us, Miracle Integration Sdn. Bhd.